We offer the full range of hair transplant treatments, speak to our Trichologist. We will analyse your hair follicle to determine what is the primary reason for the hair loss. Our staff will advise what treatment is best for your lifestyle and explain the procedure and what you can expect. We like to be as realistic as possible with our patients. People frequently comment that our clinics have a very nice atmosphere and the staff are pleasant. Everyone is helpful and everything has been explained well. CLICK HERE to find your nearest clinic. Type your town / city into the search bar and your local clinic information will appear. Make contact for your FREE first stage consultation. At our clinics in the UK we have the ability to deliver results quickly, efficiently and at the best price. Everyone has busy lives, we understand this and realise you don’t want it to be too obvious that you have had a hair transplant. All of our non-surgical hair replacement systems will stand up to the closest scrutiny, we are always here to ensure that all of our clients are happy with the results. 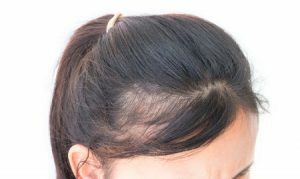 We can phase the treatment, so it appears your own hair has regrown back in, over a period of time. 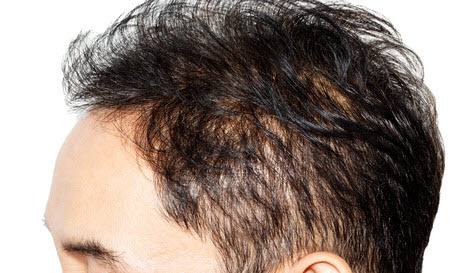 Our non surgical hair replacement procedures can prohibit, stop or slow down excessive hair loss and will produce thicker, shinier and fuller hair. It can also relieve irritating and frustrating scalp conditions helping to repair, preserve and improve hair shaft properties. 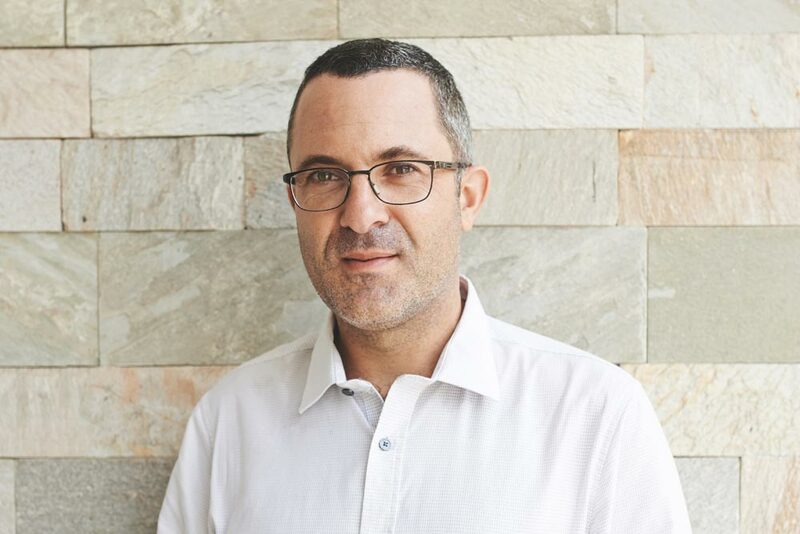 All of our treatments are proven and are safe with no real side effects and are carried out by our fully qualified and trained professionals from our consultants right through to our UK based surgeons. Non Surgical Hair Replacement – Which is best for me? 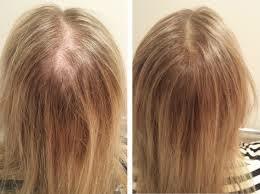 Non surgical hair replacement can be anything from a wig or hairpiece. For eyebrow hair loss it can mean getting eyebrow tattoos. To find out which treatment we would recommend for you, please CLICK HERE to find your nearest clinic. You will meet a professionally trained Trichologist who will give you invaluable advice.